Outdoorsman Frederic Lyman has always seen the value of hiking. From a young age he spent his summers in Maine exploring the outdoors and sharing his experiences with others. This experience also allows him to be keenly aware of the importance of preserving hiking trails in the United States. to help maintain and construct 41,000 miles of trails. Frederic Lyman became a member of the American Hiking Society because of their focus in the areas of advocacy, volunteerism and raising awareness. 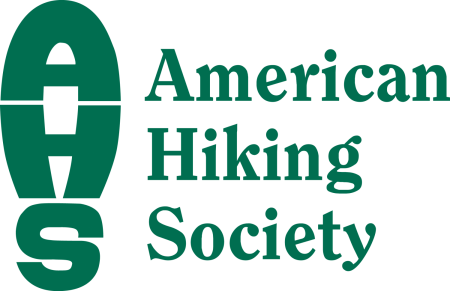 The American Hiking Society regards itself as the “national voice for hikers”, they work with congress and other federal agencies to implement policy that protects hiking trails. Each year this organization hosts Hike the Hill, where trail advocates meet to network and try to influence congress to protect hiking trails. Frederic Lyman believes that the American Hiking Society’s program Volunteer Vacations is a unique way to attract people to help the hiking cause. The program allows people to travel to a location to help with trail maintenance and conservation. This unique experience affords people the opportunity to meet other outdoor enthusiasts, explore new destinations, and give back to the land and hiking trails. Frederic Lyman and his family always make a point to go on a hike at all of their vacation destinations. The Volunteer Vacation program allows one to take a vacation centered around hiking, all while giving back to nature and preserving these trails for future generations.